The price of BTC in correlation with Altcoins indicates that the cryptocurrency market has already touched upon the bottom. The report reinstates that a high correlation exists between the price movements of Bitcoin and the Altcoins over the past 90 days. The report also mentioned that it is quite early to talk about institutional investors as they hold only 7% of the cryptocurrencies. Meanwhile, a new fully regulated crypto-exchange is to be launched in Japan. The FSA of Japan has permitted the listing of cryptocurrencies like Ethereum, Litecoin, XRP, Bitcoin Cash and Bitcoin. Binance research further claims that the bear market might be over after analyzing the market structure and the correlation between the crypto assets. The turnover rates are very high in the cryptocurrency market. 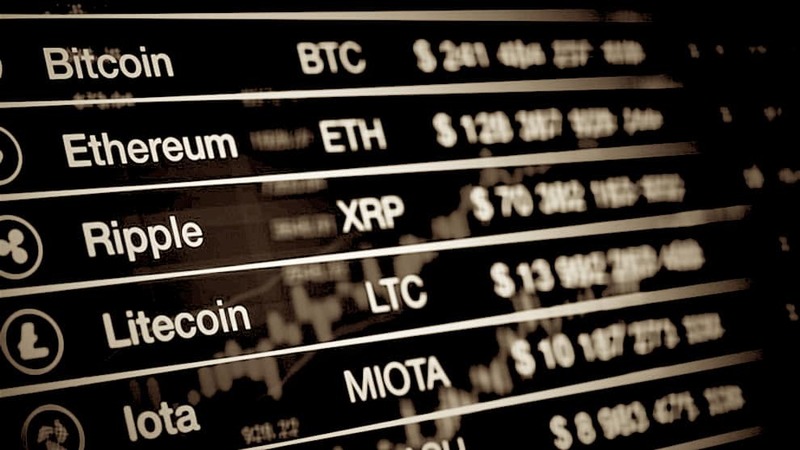 The investors who are in the cryptocurrency market are highly sensitive to market changes. They are prone to being overconfident or over pessimistic and therefore leading to higher volatility and transaction volumes. From a comparison point of view, the turnover rate is six times more than the US stock market, and it is three times more than the Chinese market. Investors of all sizes whether they have invested on the Bitcoin or the TCAT tokens tend to HODL when the prices drop. This is a very notable difference when compared to the other markets that have institutional investors. A lot of regrouping had taken place in the year 2018 when the market was going through transitory phases of all-time highs and all-time lows. The market has however ensured the bearish phase. Regardless of several investors shunning cryptocurrencies, the appetite for digital money is here to stay. 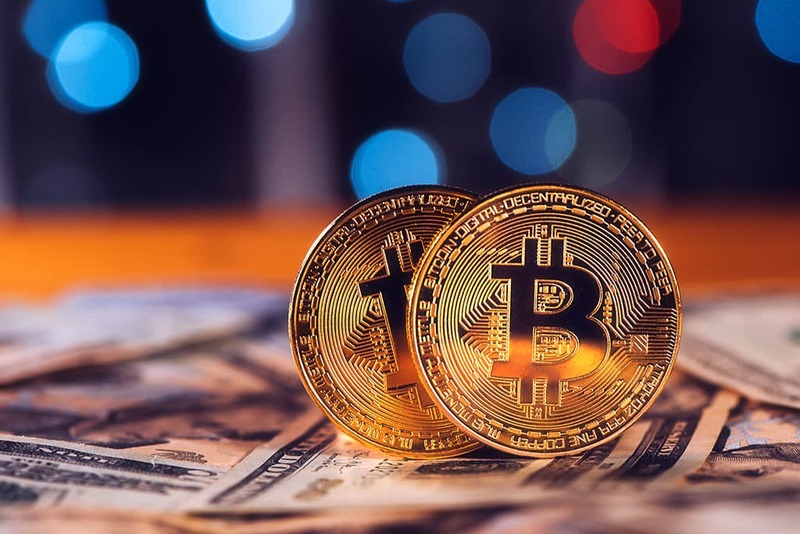 The issues with cryptocurrency exchanges being stolen and the official websites getting hacked are continuing to happen across the globe, but this has not prevented the cryptocurrency from being a happening market. The steady recovery of the cryptocurrency prices from the year 2018 is encouraging though.